In time for this year’s “Kadaugan sa Mactan” festival, which commemorates the historic victory of Datu Lapu-Lapu against Ferdinand Magellan, a special culinary event is set to delight visiting guests and locals as Mövenpick Hotel Mactan Island Cebu offers a three-day “Battle of Mactan” buffet special in collaboration with guest celebrity chef, Zhe Jacinto. Set on April 19 to 21, 2019, this buffet event takes everyone on a journey of food and flavours from Spain to the Philippines. Taking command of the kitchen is the hotel’s Executive Chef, Jean Louis Leon, who will cook up a feast with signature dishes from Spain. This culinary rock star is known in Cebu for his flavourful and modern take on gastronomy, and he’s ready to bring to the table his own rendition of notable Spanish cuisine. 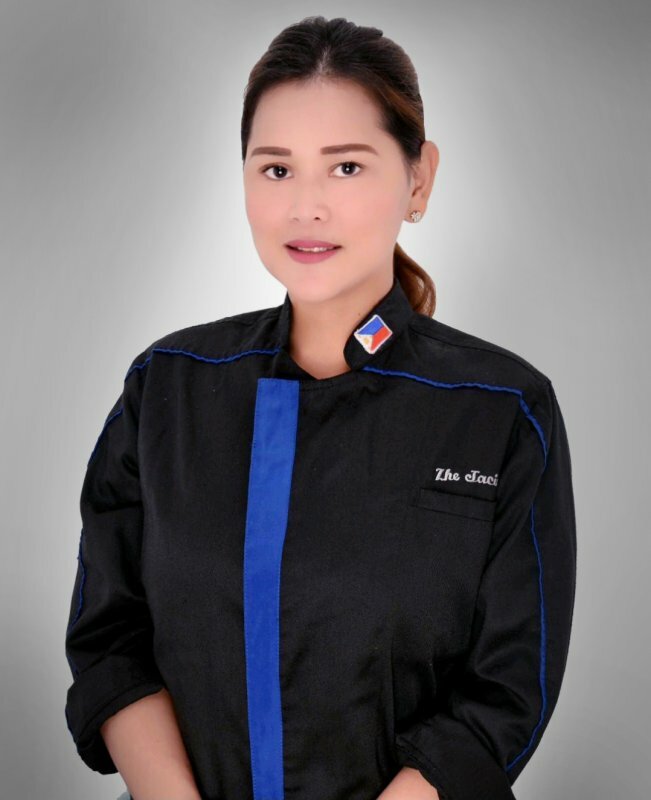 Adding zest to the line-up is Chef Zhe Jacinto from Manila, a seasoned personality in the food and beverage scene, with a successful career spanning more than 8 years. She owns and sits as Board of Director at the Academy of Culinary Excellence (ACE). Aside from guesting in various cooking segments on national TV, she has also conceptualized food events for charity foundations, notable hotels and various business tycoons, VIPs and dignitaries in the Philippines. Experience the “Battle of Mactan” and take a bite out of Spanish and Philippine culinary history. Don’t miss this special limited offer at The Sails restaurant in Mövenpick Hotel Mactan Island Cebu from April 19 to 21, 2019. For table reservations, call +63 32 492 7777 or email fb.cebu@movenpick.com. Follow @movenpickcebu on Facebook, Instagram and Twitter for more updates on promotions and events.